Cpl. Claude Short, son of Mrs. Maggie Short, attended school in Frederick; husband of the former Jessie Cattron. 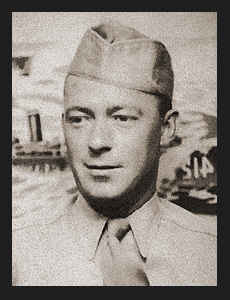 Entered Army in June, 1941, trained in Camp Lee, Va., and Aberdeen, Md., where he is now on duty.